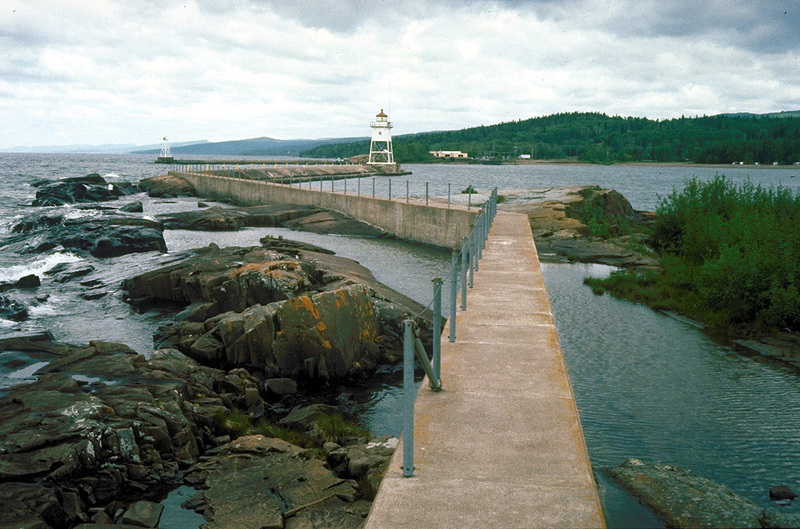 Nestled on the rugged North Shore of Lake Superior, the village of Grand Marais has provided a unique and inspirational setting for recreation, the arts, and community gatherings for generations of residents and visitors. In 2001, The Trust for Public Land helped the community realize its dream of a unified and protected public shoreline along the city's historic harbor. TPL acquired a former gas station site, considered by many to be the crown jewel property along the harbor, and organized fundraising efforts with city officials. The property offers an unrestricted view of Lake Superior, and serves as a focal point for the community.